Upasana Singh was born on 29th June 1975 in Hoshiarpur, Punjab state. 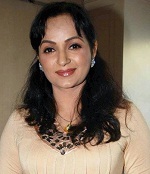 She made her acting debut as a child artist in 1988 through Rajasthani film Bai Chali Sasariye. 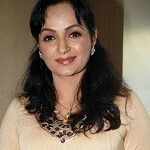 She gained popularity after appearing in box office hit Judaai in 1997 co-starring Anil Kapoor, Sridevi and Urmila Matondkar. She subsequently worked for numerous hits like Deewana Mastana co-starring Juhi Chawla, Anil Kapoor, Govinda and Johnny Lever, Mr. and Mrs. Khiladi co-starring Akshay Kumar, Juhi Chawla and Paresh Rawal, Sarfarosh co-starring Aamir Khan, Naseeruddin Shah and Sonali Bendre, Haan Maine Bhi Pyaar Kiya co-starring Akshay Kumar, Abhishek Bachchan and Karisma Kapoor, Ishq Vishk co-starring Shahid Kapoor and Amrita Rao, Mujhse Shaadi Karogi co-starring Akshay Kumar, Salman Khan and Priyanka Chopra, among other films. Apart from films she is also appearing in Television serials and became household name after successful shows like Raja Ki Aayegi Baraat, Pari Hoon Main, Maayka, Ye Meri Life Hai, Bani – Ishq Da Kalma, Sonpari, Nadaniyaan, Comedy Nights with Kapil etc. 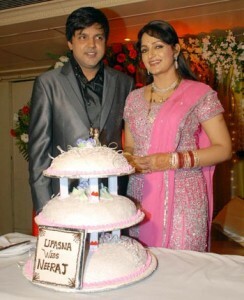 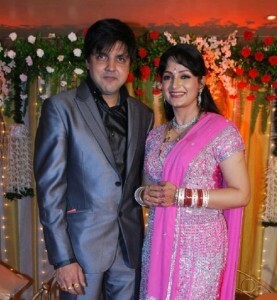 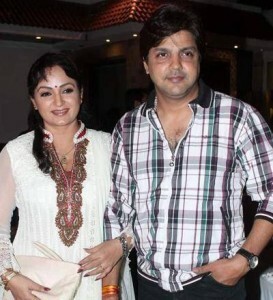 She is married to actor Neeraj Bharadwaj since 2009, he appears in Hindi, Bhojpuri films and serials. 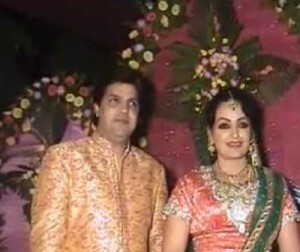 She was born into a non-filmy middle class family in Punjab, her father worked in a private firm and her mother is a housewife.